Great idea. 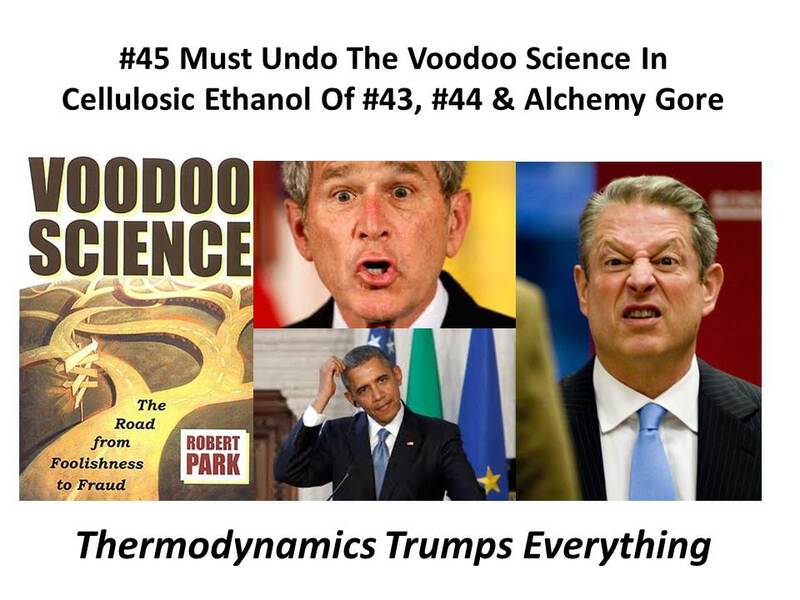 This "Voodoo Science" needs to be made aware to all citizens in the U. S. to stop this needless waste of tax dollars making a transportation fuel at high cost when the U. S. has an enormous abundance of cheap, revenue producing via taxes and royalties, geographically distributed oil and natural gas. I goggled "Voodoo Science" and information about the book in Wikipedia. What he described in 2000 is the same fraud taking place today in the "Global Warming Scare". 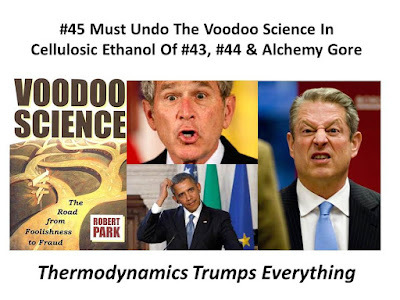 Oh Bummer took Voodoo Science to the next level. Oh Bummer and his Science Advisor Kammen of Berkeley zombiefied the entire world. 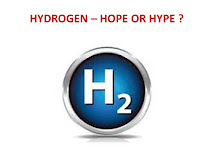 The author wrote of cold fusion being a fraud. He needs to write the sequel on cellulosic ethanol making cold fusion look great. 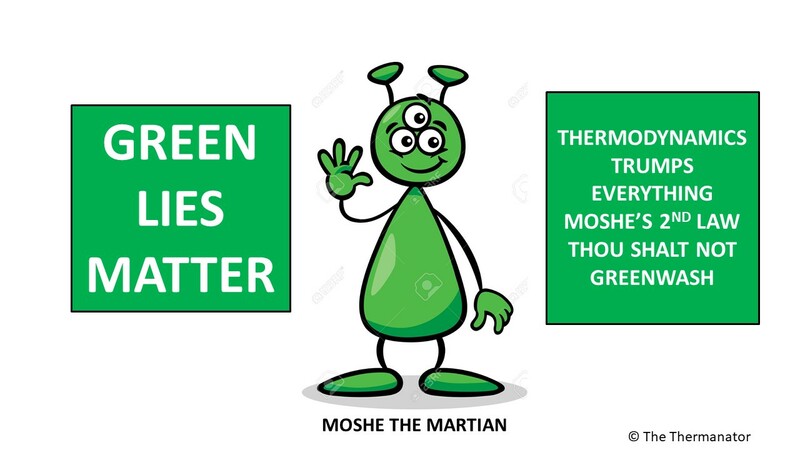 Cellulosic ethanol is stone cold dead on arrival and Kammen Khosla and Doerr were so tight with Oh Bummer we paid billions of dollars for them all to violate the laws of thermodynamics. Oh bummer made GW look honest.